I am by no stretch of the imagination a personal trainer or fitness guru. While I am working towards a certification in personal training and nutrition, I highly doubt I will ever identify myself as either. I will, however, in my heart, be a zookeeper, always and forever. My fitness and healthy lifestyle journey began while I was a zookeeper. It was my profession as a zookeeper, and my desire to give the best care to my animals, that I even dared challenge myself to change my habits in the first place. 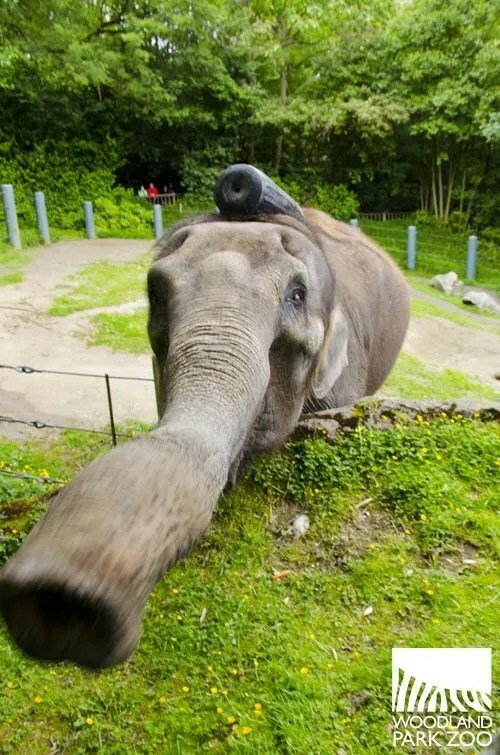 My epiphany came one day while thinking of ways to improve the welfare, husbandry, and well-being of the elephants at the zoo. One of the elephants rocked at gates a lot, and I was constantly trying to think of ways to get her to stop waiting for us, the keepers, and just BE an elephant. I thought of enrichment devices, exercise routines, environmental enrichment, and even training to decrease her stereotypic behavior. This was my defining moment. I was not just motivated and inspired, I was hell-bound determined! I would lose the excess weight! I would build muscle! I would increase my energy! 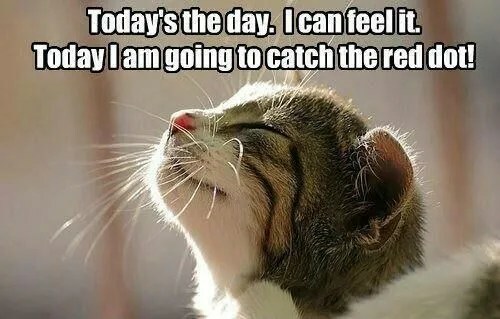 And I did! What I didn’t realize was how many correlations there really were between pursuing my fitness goals, doing my part for conservation, and providing great care to the animals. 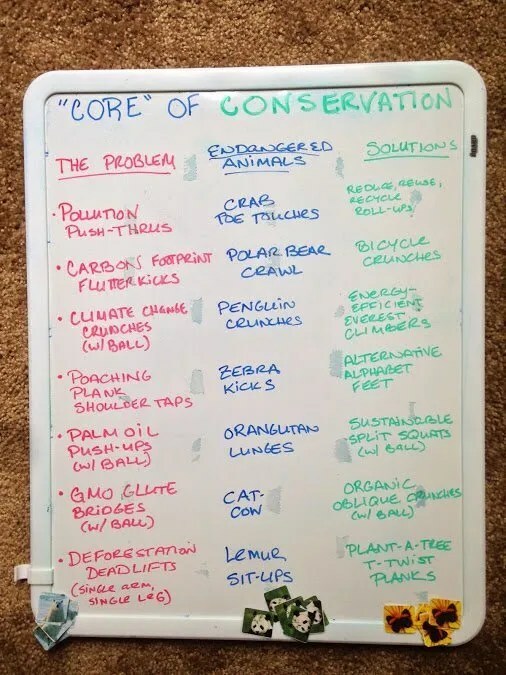 The more I practiced these principles, the more I realized that fitness, conservation, and the principles of zookeeping really do go hand in hand. By utilizing zookeeper methods for caring for animals, I began taking better care of myself. 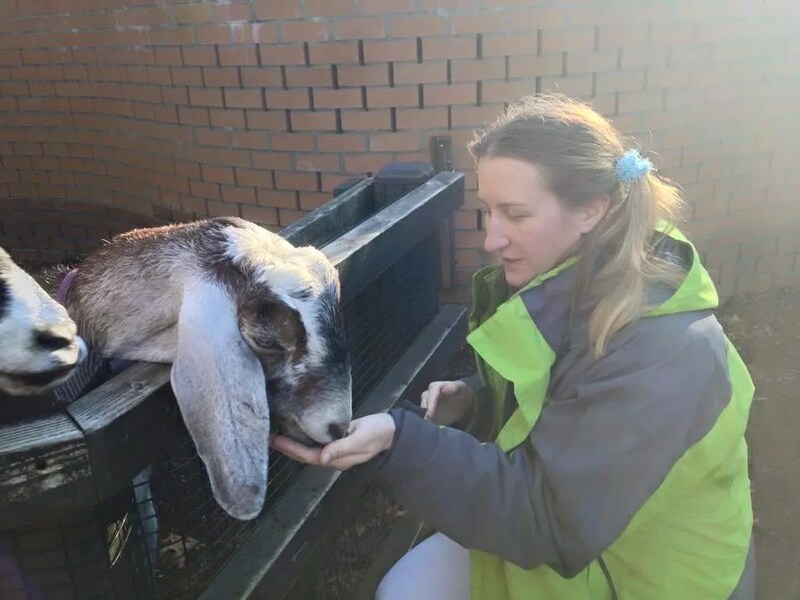 And by taking better care of myself, I felt I definitely had a positive impact on the quality of care I provided for the animals. And the more I learned about taking care of myself, the stronger, more positive impact I had on the environment. For instance, one of our society’s greatest obsessions is losing weight. If you were to talk to a fitness consultant or nutritionist and were dead serious about sticking to whatever plan they gave you, their number one recommendation would be to eliminate processed foods from your diet. 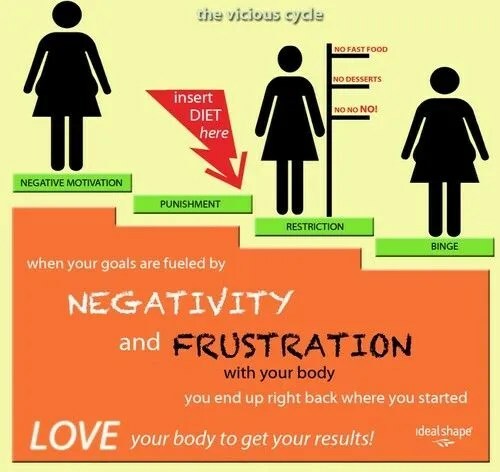 Stop eating donuts, cake, chocolate, ice cream, cookies….the list goes on and on. But giving up these sweets is incredibly hard to do. And it was hard for me, too. But my secret zookeeper knowledge and experience gave me a secret weapon that truly helped me resist and cut out processed foods from my diet. Most processed foods have a common ingredient (besides high fructose corn syrup), and that’s palm oil. 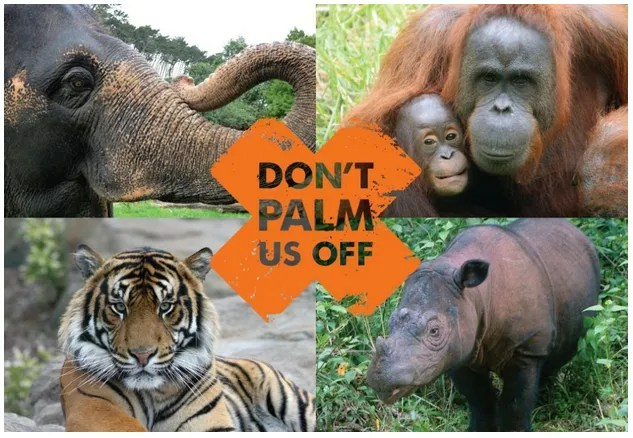 To spare all of you the incredibly LONG detailed spiel about the negative effects of palm oil, I’ll break it down simply- palm oil BAD for Asian wildlife, including orangutans, elephants, tapirs, and even tigers. So, by cutting out processed foods, I help myself to eat right, but I also reduce my personal role in the destruction of Asian rainforests. For me, it’s a win-win. 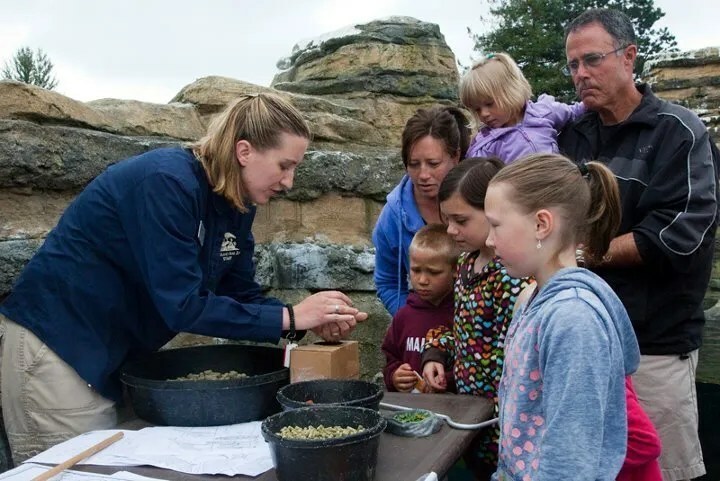 Bringing this example full circle back to zookeeping, I was even able to share this information with zoo visitors and inspire them to take care of themselves by taking care of the planet. They could save hornbills, Asian bears, and primates by eating healthy and taking care of their bodies! This program is full of examples like this, where a principle of how zookeepers train and work with animals has helped me in my fitness, and changed my life for the better. I’ve divided the program into two main focuses. There are several components in each part, and I’ll delve into each section in greater detail as we progress. Part One discusses Fitness Through Operant Conditioning. While Operant Conditioning may be a familiar term for most zookeepers, it might sound like psycho-babble to others. I will clarify it more in-depth as we move forward, but it is the primary foundation of how trainers work with animals. 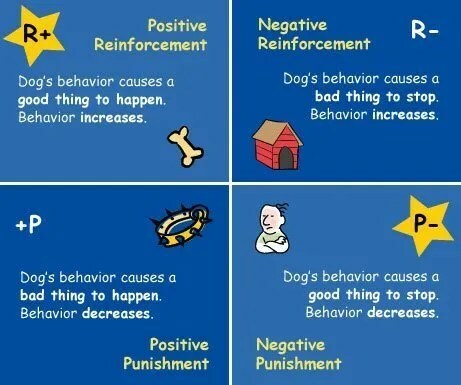 Operant Conditioning is the learning of a behavior through progressive steps (well, it’s more than just that, as you will soon see, but that’s the general gist). Part Two is “(Other) Principles of Zookeeping in a Fitness Program”. I’ll discuss how to utilize enrichment, available resources, training your body for your lifestyle, and even zookeeper themed workouts (my FAVORITE!) to enhance and develop your own unique fitness program. These components are still and probably always will be works in progress, hey, just like ZOOKEEPING!!! I’m always looking for improvements, but I firmly believe in these principles and practice them to the best of my ability every day! This program revolves around the basic (and not-so-basic) principles of Operant Conditioning. So, the big question is: What is operant conditioning, why do animal trainers swear by it, and HOW ON EARTH IS OPERANT CONDITIONING GOING TO HELP IN MY FITNESS PROGRAM? I’m not trying to “dumb down” the definition of Operant Conditioning, but I do want to try to simplify it. Basically, Operant Conditioning breaks down a behavior into small steps and progresses through those steps using particular consequences. 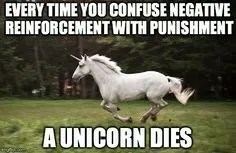 These consequences are a choice of Positive or Negative Reinforcement, or Positive and Negative Punishment. To clarify, “positive” and “negative” don’t refer to “good” or “bad”. Positive means something is given to the recipient of the consequence. Negative means something is taken away. Reinforcement means the consequence will increase the likelihood of the behavior occurring again. Punishment means the consequence will decrease the likelihood of the behavior occurring again. 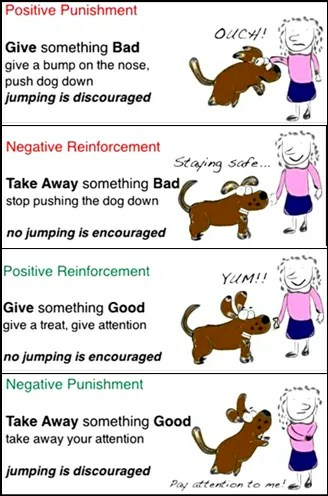 So, Positive Reinforcement means something is given to increase the behavior (money, food, attention, etc), Negative Reinforcement means something is taken away to increase behavior (an aversive is removed as a reward-think of the dinging going away when you buckle your seat belt), Positive Punishment is something given to the recipient to decrease the likelihood of repeating a certain behavior (yelling, hitting, or spraying water, anything aversive- to STOP a behavior- such as cat scratching furniture, child touching a hot stove, or breaking a prized lamp ), and Negative Punishment is taking away something positive to decrease behavior (taking away the phone, toy, or driving privileges when teenager comes home late, etc). There is nothing inherently “bad”, “wrong”, or “better” with any of those methods. Well, I say that and now I’m going to show why one of those methods is considered the preferred principle by animal trainers. What I mean by that is, if you yell at a child to get them away from a hot stove, you are not a bad person for using positive punishment. Nor are you a mean spirited person for using negative punishment on your surly teenager. 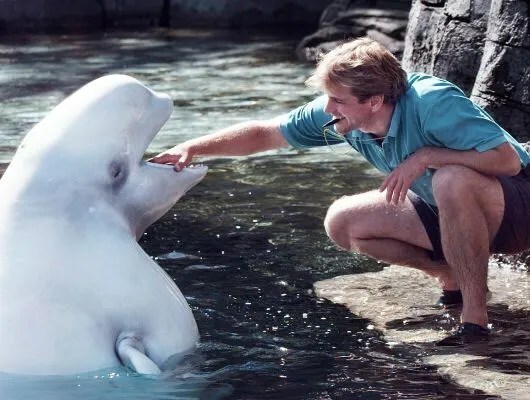 But when we are dealing with animals that cannot communicate with us the way other humans can, animal trainers have found it is easier to tell the animal what behaviors they WANT them to continue rather than ALL the behaviors they DON’T want. Example- I want my dog to sit. If I used just punishment, I would tug on the leash for him standing, and tell him no for trying to walk. And it would go on and on, getting “no”, tugs, and the dog STILL has no clue what I want from him. In contrast, if I want my dog to sit and I don’t pay attention while he’s standing, and he sits down and suddenly he is showered with attention, rubs, and treats. It is a lot easier for us to assume he knows EXACTLY what I want from him. Let’s look at a human example: If you focus on Punishment with your teenager (and I use this example because this is how I ended up reacting as a snotty brat of a teen), and punish them for sneaking out, you actually don’t know if the punishment was effective in decreasing my behavior of sneaking out. For me, it didn’t. It made me get sneakier and craftier so I didn’t get CAUGHT sneaking out. 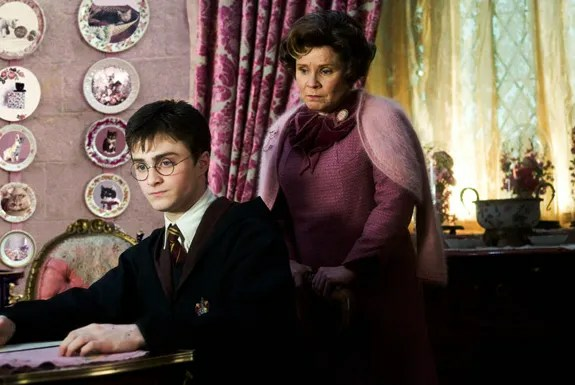 But Punishment did not give me indication of what behavior my parents actually wanted. 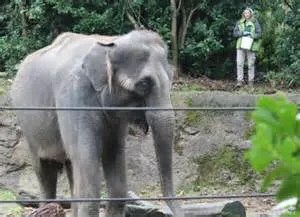 This example explains why more zookeepers, or any animal trainer for that matter, across the globe are adopting a more uniform method to working with their animals, and why they have almost universally adopted their choice of consequences to be Positive Reinforcement. 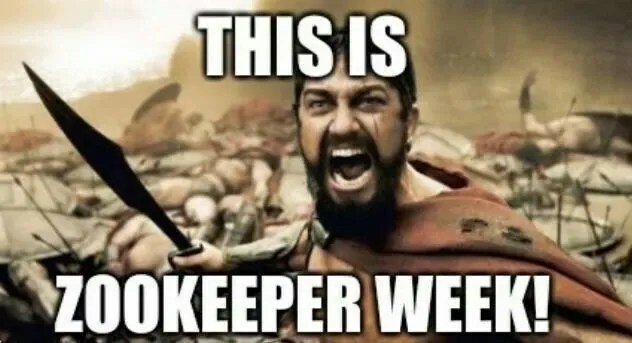 So, zookeepers work with their animals with Operant Conditioning, meaning they break down behavior into small steps and work progressively through them, and focus on Positive Reinforcement, rewarding animals with items they enjoy for desirable behaviors. But what does all this have to do with your fitness? At this point, it’s time to take a good solid look at your routine, and figure out how you motivate yourself. Look at your eating habits, and how you react to your eating habits. Reflect on how you behave with your leisure time. 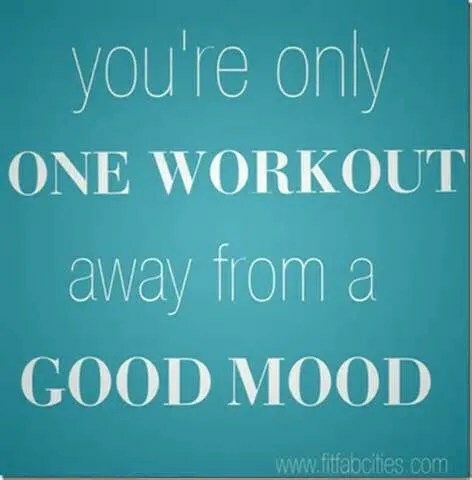 And think about how you feel about working out. Do you ever berate yourself for eating unhealthy? Or feel guilty when you are taking a day off when you “know you should be doing other things”? Do you create hostility around working out because you view it as a chore? Do you find yourself admonishing your actions because “you know better”? These methods of dealing with our routines is heavily focused on Punishment. And while it is definitely telling you what you shouldn’t do, it isn’t helping you at all with what you should be doing. Operant Conditioning empowers you to really look at your goals, what steps you’ll take,and how you’ll deal with working towards your goals. It’s important to look at how you’ll deal with working towards your goal, because, you are GOING to have setbacks. It’s GOING to happen. How you approach the setbacks, and the triumphs often determines whether or not we continue on with our journey. Using Operant Conditioning will help because you are totally prepared for all the ins and outs. We are also going to have a focus on Positive Reinforcement with this program because it has proven to be more effective. This is one of my favorite topics, as it literally CHANGED MY LIFE! Unfortunately, it is also one of the most misinterpreted and misunderstood subjects when discussing Operant Conditioning in a Fitness Program. Whenever I bring up positive reinforcement, the first thing people say to me is “Oh, you mean like eating a (fill in the blank with your favorite junk or unhealthy food) when you complete your workout?”. Part of me gets frustrated. But another part smiles, because it gives me an excellent opportunity to share my experience, strength, and knowledge with others. 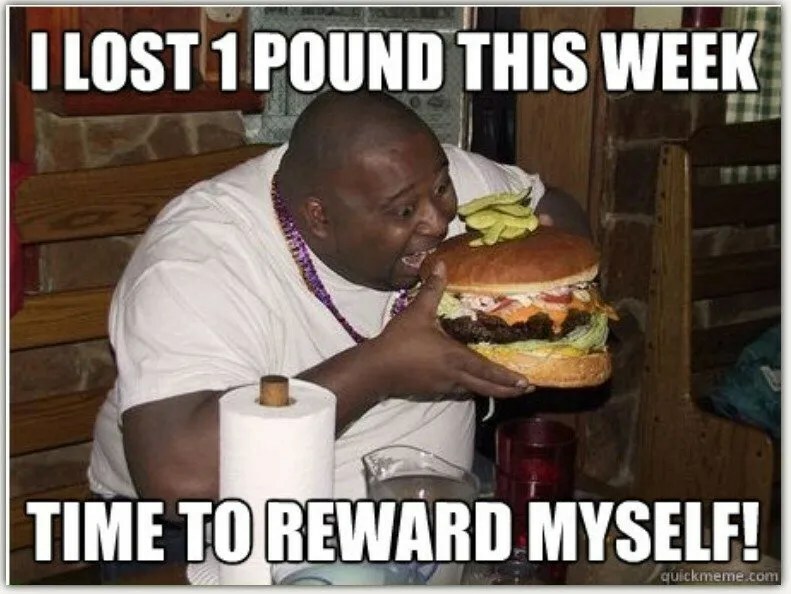 Positive reinforcement in a fitness program doesn’t mean you negate all your hard work and progress by stuffing your face with junk food, unhealthy food, or large amounts of snacks. I hate to break it to you, but unless you are already in super pique shape and are training to gain muscle, or workout for several hours a day, burning hundreds or even thousands of calories (like a long, grueling hike, or biking 40-50 miles), you will never “eat whatever you want”. But, Pattie! 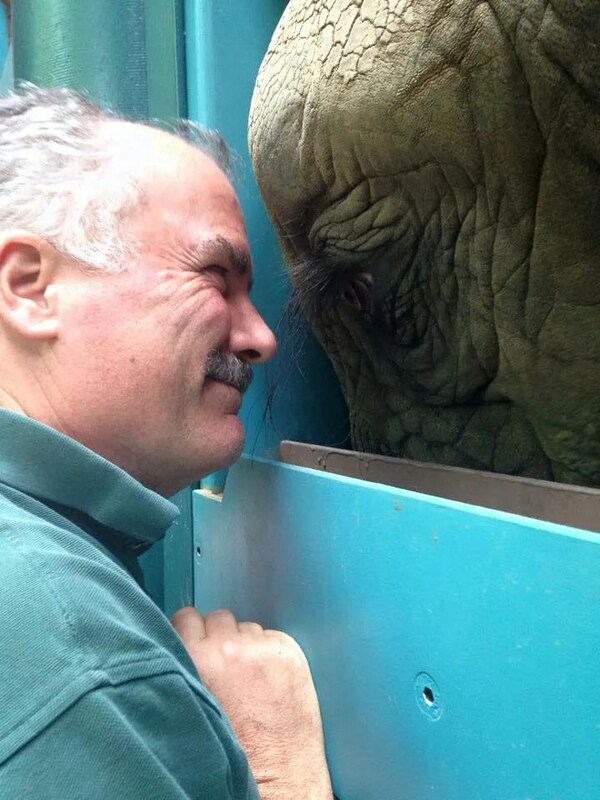 You JUST said to treat ourselves the way zookeepers and trainers treat their animals! And when the animal does the behavior right, the trainer FEEDS them! I’ve seen it! You SAID!!!! Yes, I did say that. But there are several things to keep in mind. 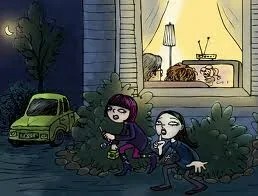 #1- Trainers don’t always use food as a reinforcer. #2- the food used as a reinforcer, while highly valued by the animals, is nutritious and considered into their diet. #3- trainers would never allow their animals to be gluttonous with their rewards. And #4- we are following the PRINCIPLES of zookeeping, not every exact action. 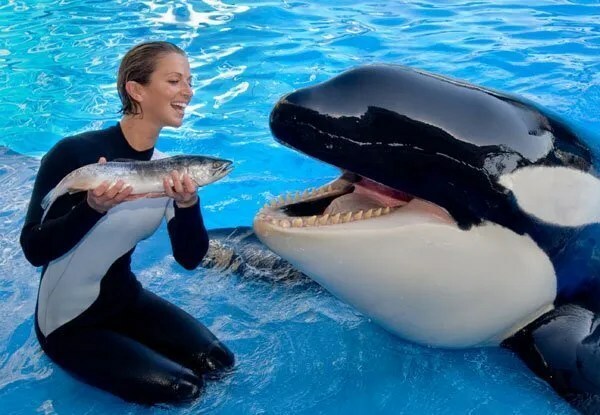 Trainers also rub cetaceans’ tongues. Do you want your tongue rubbed after choosing to eat a healthy meal? My point is this program isn’t about rewarding yourself with food for every component. Positive Reinforcement is about changing your mindset, and building a positive, respectful, and loving relationship with yourself. Consider animal trainers’ relationships with their critters. There is unquestionably an immense amount of trust between animal and human. This trust isn’t just out of necessity, it’s out of respect. The relationship takes time to build, but it is based on having a good time and focusing on the positive. It takes patience, consistency, and affirmative motivation to make these relationships work. Compare the trusting and positive relationship trainers have with their animals to the way a large majority of humans view taking care of themselves. Most people treat their fitness as a chore, something they “have” to do, rather than something they “get” to do. “I have to workout” sounds an awful lot like “I have to go to the DMV” or “I have to go to the dentist”. This implies that we workout and hit the gym begrudgingly. It’s no wonder so many of us fail! Chores are something we often put off until the last minute, or rush through so we have time for something we enjoy. We don’t relish in running errands. If working out is a chore for us, we will find excuses to delay the task, or just go through the minimum motions to check it off our list. This mentality will kill motivation to reach your goal. 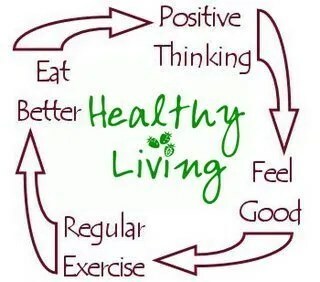 Thinking of your healthy lifestyle as a chore creates a pretty vicious cycle of defeat as well. When we eat junk food, or unhealthy snacks, we may feel a boost of energy at first, but we crash quickly, and may feel bad about our decision. That feeling continues, even if we make it to the gym and our workout is lackadaisical, at best. That’s if we make it to the workout. We feel horrible about our workout and often invert that feeling onto ourselves as we go through the next day, feeling bad, and taking it out on our workout and eating habits. All because we have a mental attitude of working out as a chore. 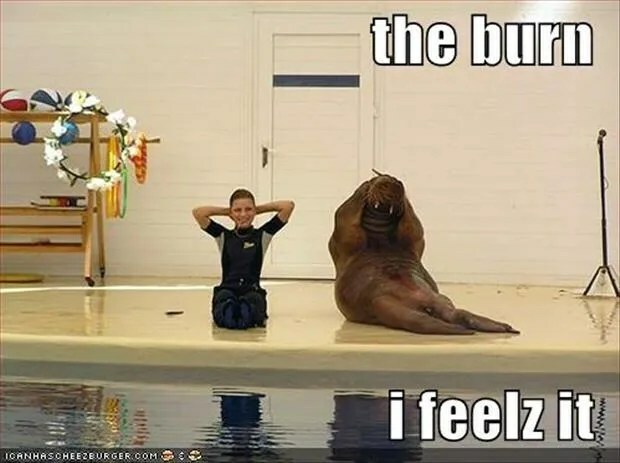 What would happen if zookeepers had this mentality when getting ready for a training session, or working with an animal? Can you imagine any trainer saying “UGH! I HAVE to go train this stupid behavior. The animal is never going to get it. It’s too hard, and pointless”? 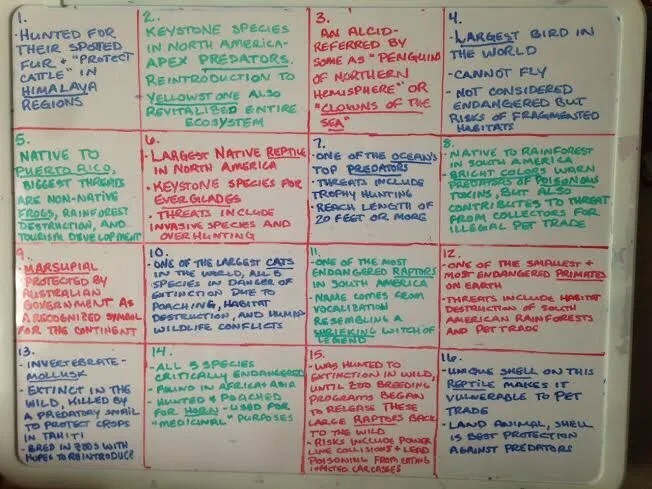 In all my years of working with animals, I have never seen or heard of any trainer utter these words, no matter what species they were working with or experience level. 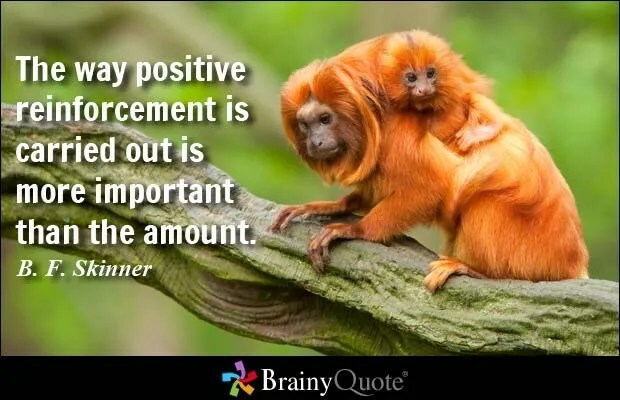 That’s because zookeepers recognize that positivity begets positivity. If we walk into a situation dreading the outcome, the outcome is often dreadful. 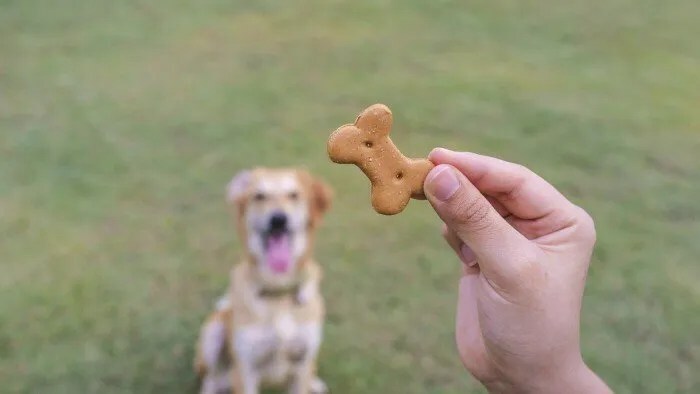 But if you go in with a positive attitude towards your behavior goal and positive, respectful attitude towards the animals, even if you don’t reach your goal, you will still have a good time, and have a clearer picture for where you need more focus and what areas need improvement. Many times I have heard “We were so close that time! I think we’ll get it next time!”. And of course, with a positive attitude, the triumphs are that much more special and celebration worthy. 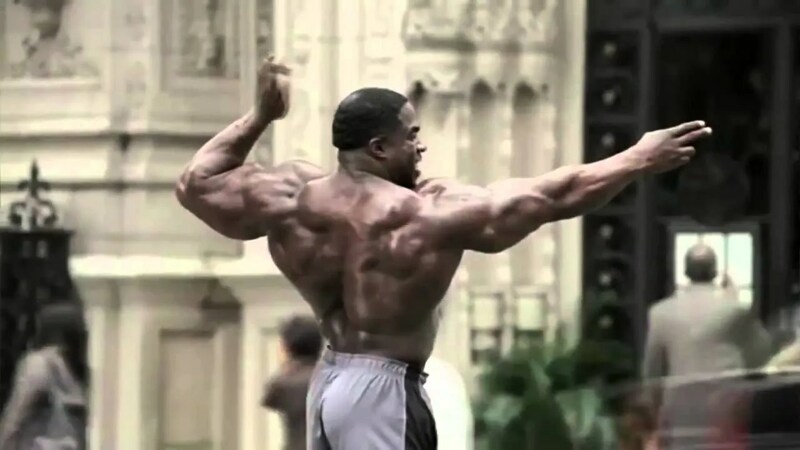 This is why, it’s not just a performance for trainers when they do a show. They may be on stage and have an audience, but the smiles and the bright and alert attitude is for the animals’ benefit. Now I know you aren’t going to LOVE working out every single day for the rest of your life. But this change in your mindset from “chore” to “Cherish” will not only improve your overall fitness, it will create a healthy and positive cycle that influences how you eat, how you sleep, and how you feel about yourself overall. When you work out, your body will need replenishment. With your new positive-focused mentality, you will actually crave the foods that will nourish your body, not negate the hard work you put into it. These healthy and nutritious foods are balanced and replenish stores of nutrients lost in the workout. Your workout also balances out your hormones and with a properly balanced diet, improve your quality of sleep. You wake up refreshed, and feeling good about yourself. You choose foods that will fuel your day, not just spike your glucose, and that energy provides a motivation to work out again. Which makes you feel good, and then you replenish yourself, and the cycle is continued on and on. This transition from negative mindset to positive can-do attitude isn’t going to happen overnight, I completely understand. It takes practice. And it takes practice practicing. I know Stewart Smalley was just a skit on SNL, but he had a great take-away: You ARE smart enough, you ARE good enough, and people don’t just like you, they LOVE you! 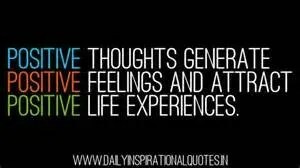 You can use this mantra, some of the popular ones online, or create your own. Choose one that really speaks to you and will act as a positive motivator, not just to work out or eat right, but to to love yourself and respect yourself enough to do what’s right for you. For me, I have come to look at working out and eating healthy, home-cooked foods as part of the positive reinforcement for respecting and loving my body, and the earth. 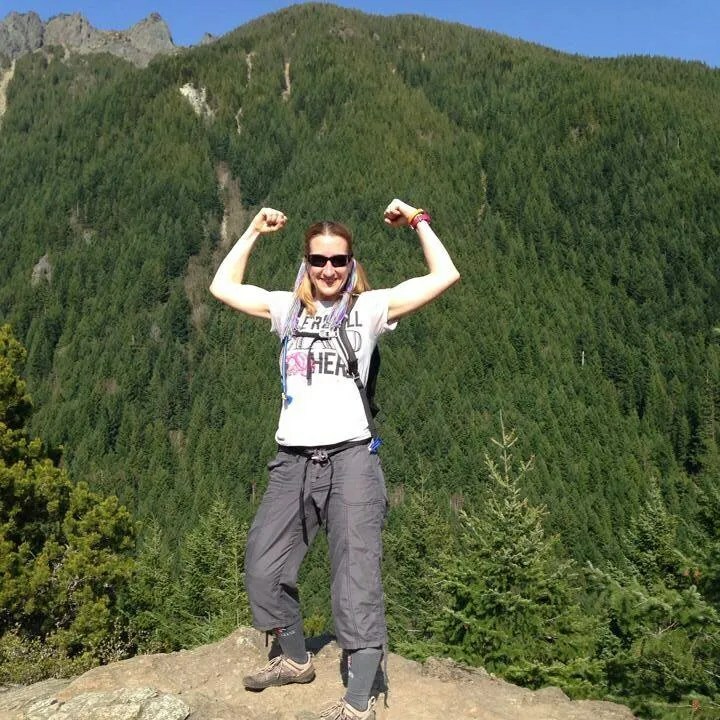 I reward my love of nature by getting outdoors and hitting a trail with zeal. I replenish my body with whole, clean foods that nourish my body, and (as corny as it sounds) my soul. I REWARD my desire to eat right by choosing locally produced, organic foods. This way, I’m not just doing my body good, but the earth as well. I probably do spend more money on food for just me and my husband than most families do for 4-6 people. But that’s part of my reinforcement. I GET to spend more on good for me food because I respect myself enough to earn it. And after fueling my body with such awesome nutrients, I am energized and pumped to work out, to beat old records, and improve my fitness. 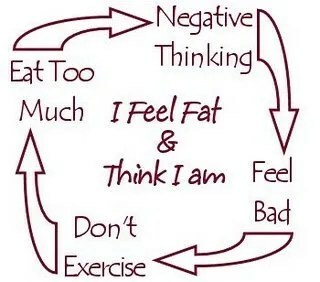 It’s my endless positive cycle. With this new frame of mind, we are capable of just about anything. When life throws us curveballs, we’re okay and are able to bounce back stronger. We use setbacks as learning tools. But we focus on the positive. Always keeping our end goal in sight, we are able to push further and try harder because we know we can!